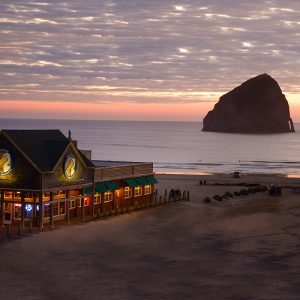 Pacific City, Oregon (January 16, 2018)—Pelican Brewing Company savors the fresh bounty of Oregon with three seasonal Brewers’ Dinners that imagine beer cuisine and pairings of Oregon’s Past, Present and Future. Each Brewers’ Dinner will feature a six-course gourmet meal paired with award-winning Pelican beer, and are $75 per person. Guests must be at least 21 years old to attend. The first event, January Brewers’ Dinner, Past, (now sold out) will imagine the cuisine of early Oregon settlers and native fare on the Oregon Coast. Pelican research and development chef, Dan Micolino, was inspired to tell the story of Oregon’s rich culinary history and relationship to the land and bounty of the sea. With sights set on eco-friendly and sustainable fresh foods, Micolino considers the past: what were the practices of our forefathers, who lived off the land? What did they eat, and why? and how was it prepared? While the first Brewers’ Dinner on January 20th event sold out online in record time, Pelican invites guests to mark their calendars to participate in its next unique dinner events, Present, on April 21st and Future, October 20th. 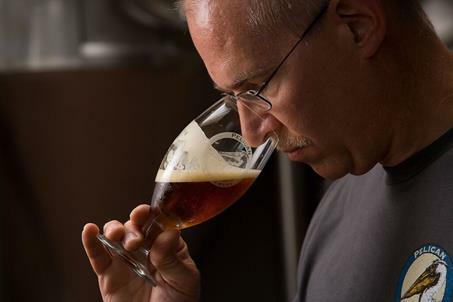 Both events will provide a memorable experience in tasting Pelican’s pioneering beer cuisine and award-winning beer pairings. Reservations are now open for booking here. 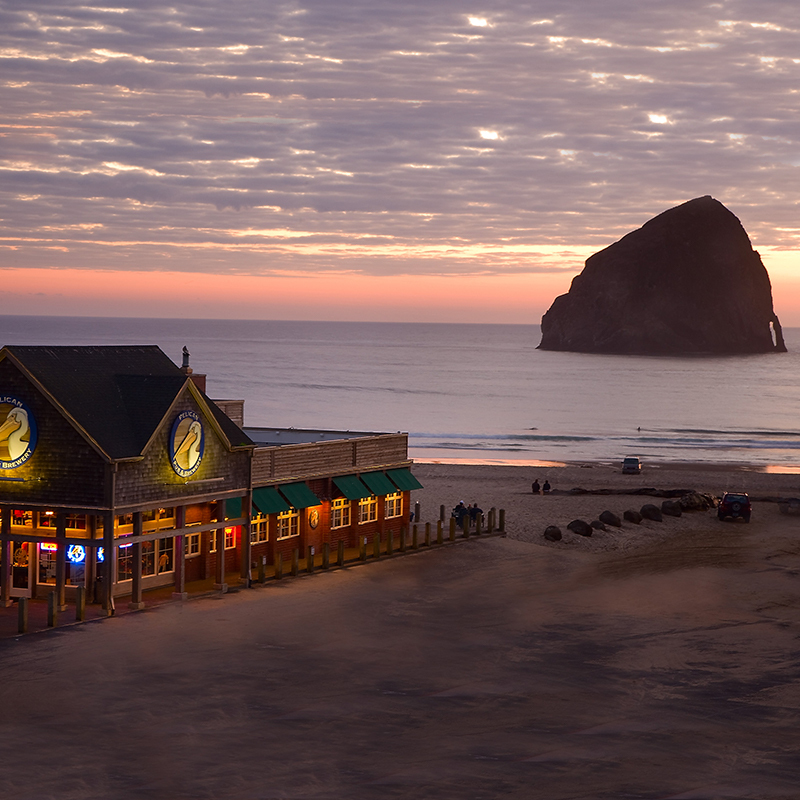 Guests who want to make it a weekend of festivity in Pacific City can find exceptional lodging options at the new Headlands Coastal Lodge & Spa or at a variety of other lodging options at Your Little Beach Town.